It is not often that an event lives up to its hype, but Trinidad Carnival does! This small Caribbean island has managed to put together an annual event that has become our hajj, our journey to a revelous mecca. 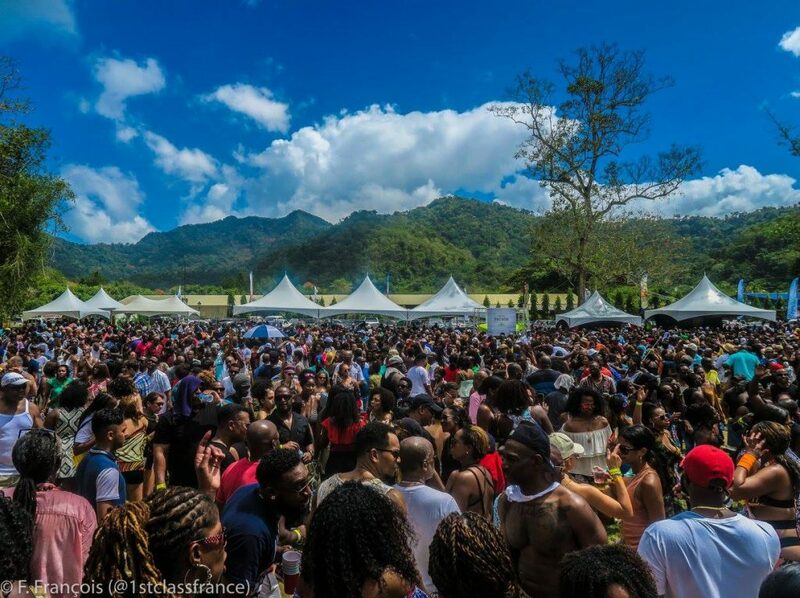 For 7 days and 7 nights during Bacchanal week (the week leading up to Carnival Tuesday), we danced in the streets to welcome the sunrise over the lush green mountains of Port of Spain, and then danced even harder to lose ourselves in the hedonism of nightfall. Second only to Brazil-and the Trinis will contest that Brazil even deserves first place- Trinidad’s Carnival was the most blatant celebration of Black joy I’ve ever participated in. It was an ebullient exaltation of the epicurean and ephemeral. A festival the people give to themselves each year, it is the kind of experience that cannot fully be explained in words alone. 1. Everything about Carnival and the “fetes” (parties) that we attended was well-organized and well-orchestrated. The food, the liquor, and the music was in seemingly endless supply. Because the music never stopped, neither did the dancing. There were even trucks with food, drinks, and music “on the road” as we paraded around during Monday and Tuesday’s mas’. This combination meant that there were no wall-flowers, no slackers, and few inhibitions. This joy was infectious and set the tone for the entire week of Carnival. 2. Not by chance, Carnival was a filled with some of the most Black beautiful people all around the diaspora. Almost every woman looked straight off the runway or a beauty pageant. Most of the men seemed to tower over you so that their 6 packs were at eye level. Most striking of all was that everyone was dressed to impress everywhere you looked in their finest outfits and Carnival costumes. When the grand finale of Carnival Tuesday finally came and everyone crossed the stage in their costumes, everyone held their heads high, plumes, wings, and crowns facing the sun like peacocks during mating season. 3. Trinidadian food is a perfect blend of people and cultures- a taste of Africa, India, and Europe that is truly West Indian. Roti, doubles, bake and shark, chow, etc- everything was delicious. A lot of people went straight for the liquor stand, but I always made B-line for the food at every fete. The flavors blended in a way that gave the food a taste more delicate than the better known Jamaican cuisine so that even when I wasn’t particularly hungry, the smells drew me to the food stands. 1. I was surprised that the weeklong festivities only included Soca music (a genre that is primarily a fusion of calypso and Indian music) and no other genre of music from the Caribbean. Every single fete we attended played the same 5-10 soca songs over and over again. 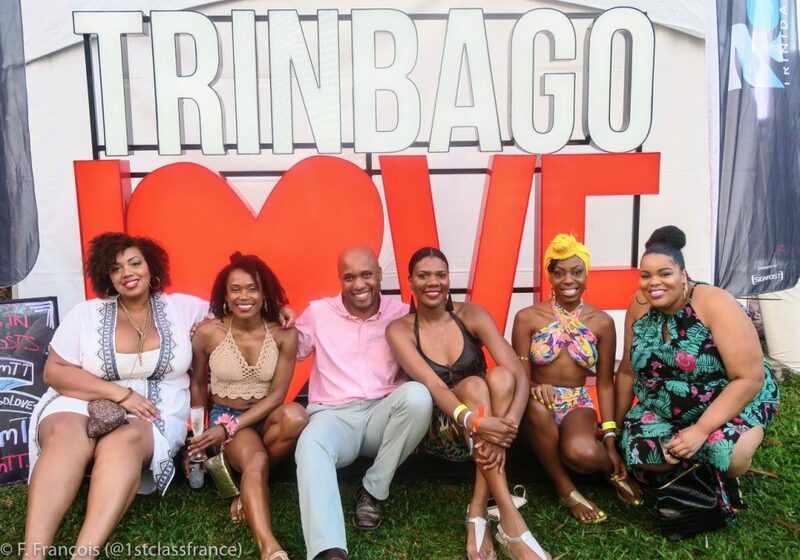 One party was aptly named Soca Brainwash and my week in Trinidad felt just like that, a soca brainwash as the catchy tunes began to seep into my dreams. Even “on the road”, parading around during Monday Mas and Carnival Tuesday, Band DJs play the same tunes as the judges noted the number of times each song was played in order to crown the most played song the Road March title. As someone who enjoys soca music, however, hearing the same songs repeatedly throughout the week was disappointing. Carnival didn’t provide all soca music and artists with an opportunity to shine. After a week of the same songs again and again, I don’t want to hear soca music again for another year. 2. The way Carnival functions in Trinidad is that the variety of participants “play mas” as a part of an all-inclusive band. Given the sheer size of these productions, the most popular bands are subdivided into sections and groups. Your costume, the exclusive fetes you are privy to, and, quite frankly, your entire Carnival experience is dependent on being invited into the right band and section. Thus, it is not by chance that everyone is so good-looking given that the bands are vying to capture the eyes of the judges, the audience, and the cameras to be chosen as Band of the Year on Carnival Tuesday. As a matter of fact, my band strategically put a line of Miss. Universe contestants in the very front, parading around in regal costumes and high heels (their costumes had capes, you guys know I love capes). This Carnival parade of the bold, beaded, and beautiful has evolved from the traditional Carnivals steeped in socio-political commentary and Catholic symbolism masking African traditions still celebrated in many neighboring islands. The Carnival Tuesday parade in Trinidad is now aptly referred to as “pretty mas”. According to an article in Smithsonian magazine, “pretty mas grew out of the upper classes’ efforts to tamp down the African-derived aspects of traditional mas, which they saw as vulgar and unruly. To an extent, they have succeeded: the price of admission limits participation to the more affluent…” Quite frankly, not having the right mix of money, contacts, abs, and high cheek bones can mean not having access to much of the festivities. 3. Trinidad’s Carnival has become a multi-million dollar business that boosts the island’s economy year round. My backline costume alone this year was approximately $800. The extravagant frontline costumes of Carnival queens were almost twice that. The cost of airfare and housing skyrockets during Carnival. In the end, the all-inclusive band experience can easily cost $3000 when you factor in flight, housing, the $150 a ticket for fetes, costumes, transportation, etc. Surprisingly given the cost, the costumes in my section in particular completely fell apart after a noonday rain shower. I was later informed that the costumes are now mass produced in China rather in Trinidad. Follow France Francois @1stclassfrance: France is redefining what it means to be a black woman abroad. Her insights into culture, policy, travel, and current events drive her commitment to social change with the power of the pen and the power of the people. She writes for those who aim to know a country’s roots, not it’s resorts. She is currently learning Spanish in Panamá. Like this? 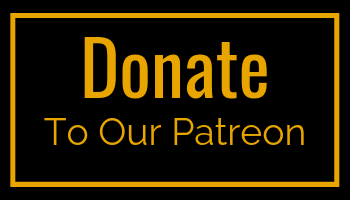 Share, leave a comment & head over to our Contribute page to share YOUR travel story. Discover more at France Francois.